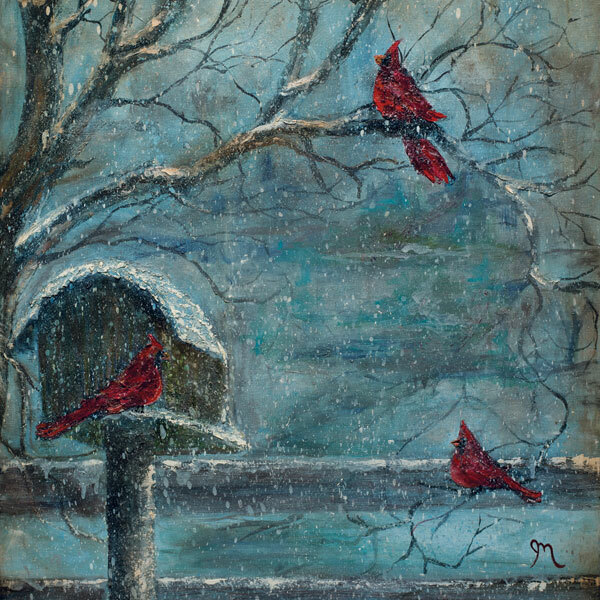 Jodi Monahan is a self-taught artist from Missoula, Montana. 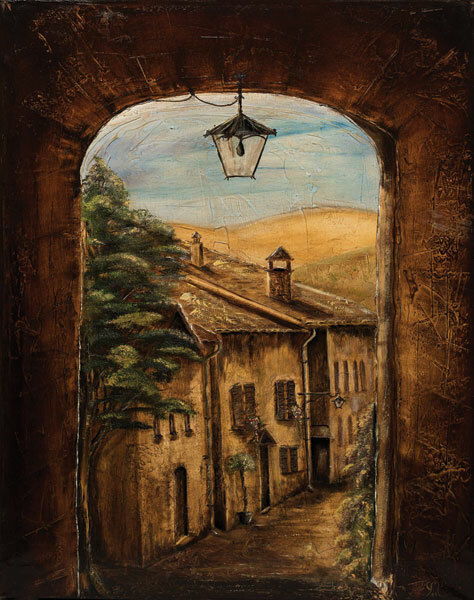 Jodi’s passion for painting was unearthed while she was designing a Touch of Tuscany room in her home and wanted a fresco painted. 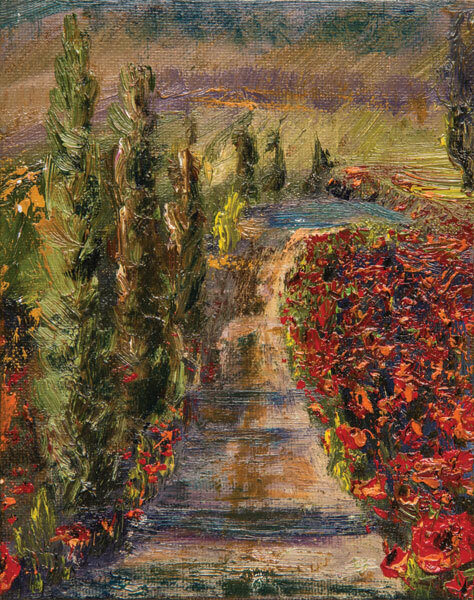 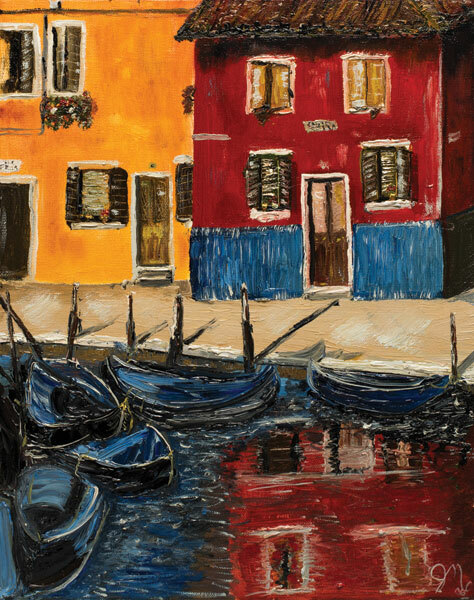 That project began a journey into painting, emphasizing on the exploration of anything Italian, with special attention paid to Tuscany and the colors the region brings to life. 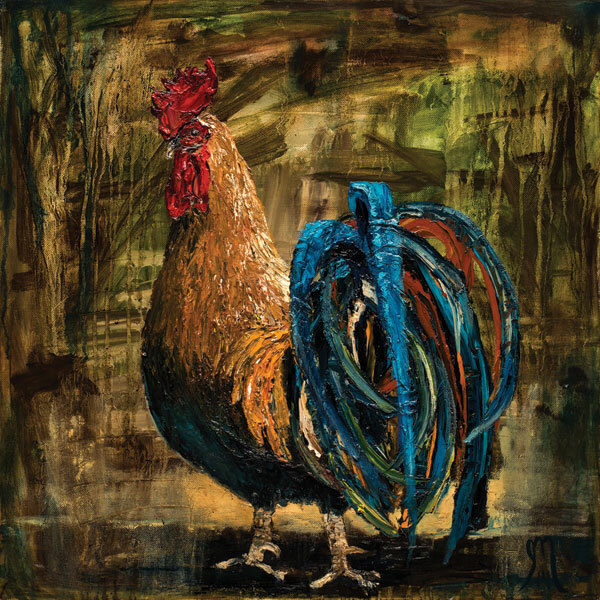 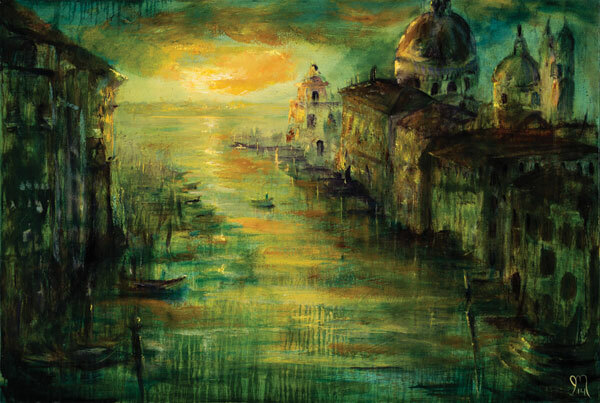 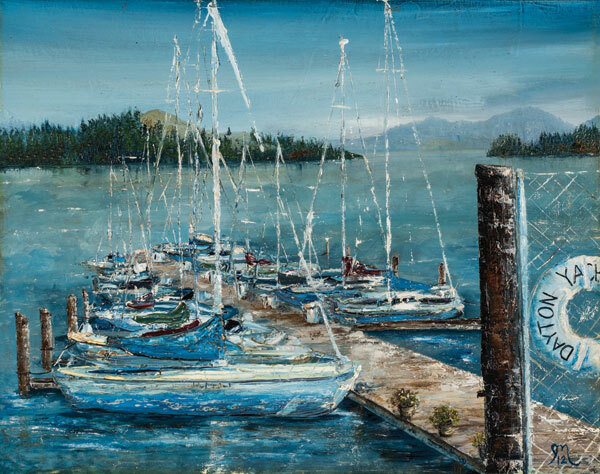 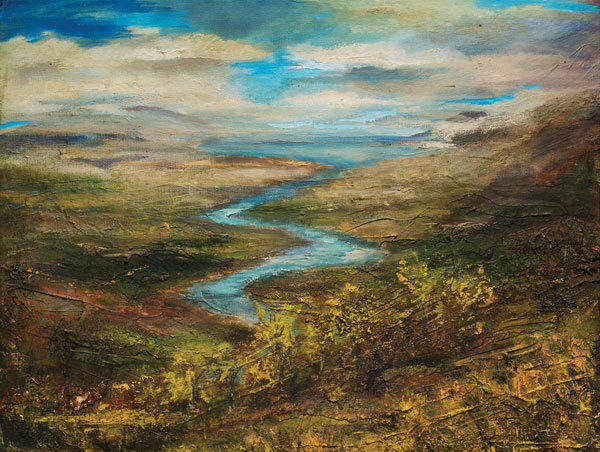 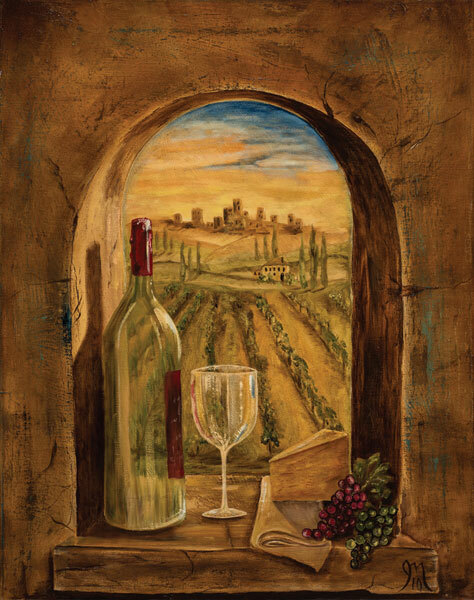 This wonderful, creative world of oil on canvas and oil on textured board allows viewers of her art to connect to the feelings, tastes, and rich colors of the region in their everyday life. 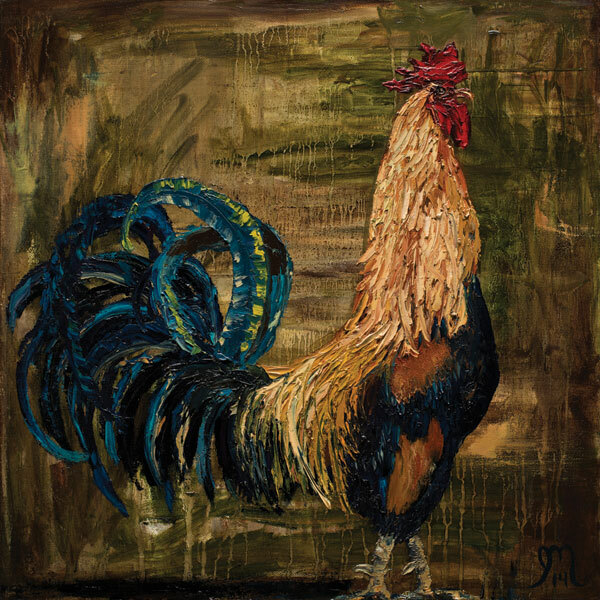 Being married to an Irishman from Butte, Montana, her body of work also incorporates some Irish and Celtic imagery and tradition. 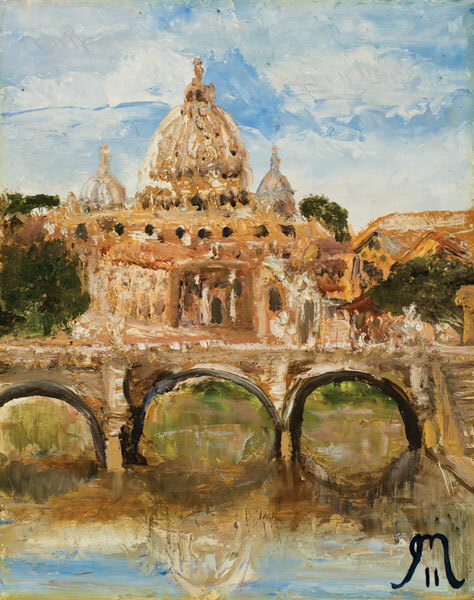 A strong sense of family history, with Irish and Italian influences, is richly evident in her paintings. 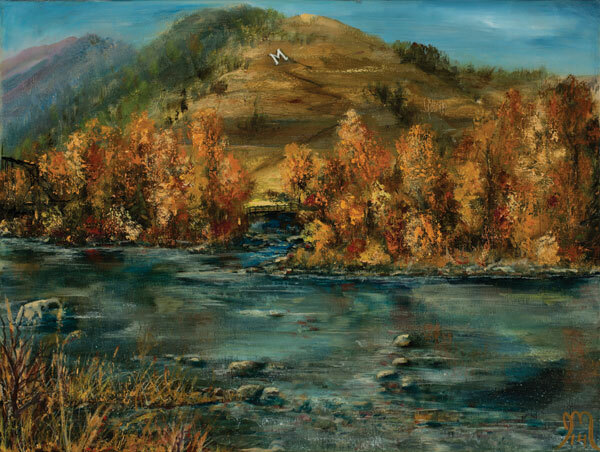 Living in the beautiful garden city of Missoula produces many randomly painted landscapes that her eye catches. 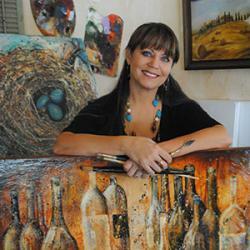 She has an impressionistic style with a color pattern fitting both traditional or contemporary decor. 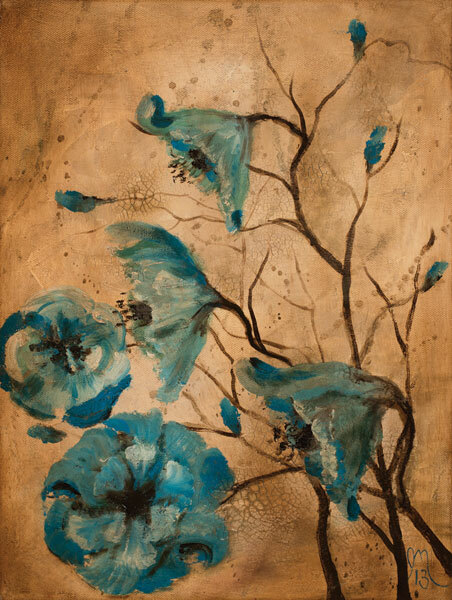 Commission work brings the ultimate satisfaction as a collector picks her style to display in their home or business. 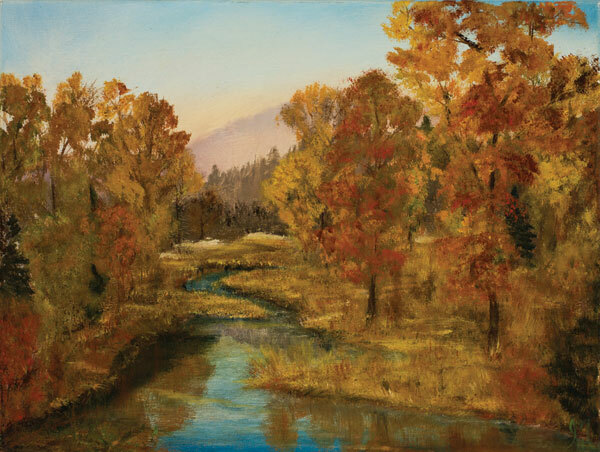 Jodi’s artwork has been displayed at First Friday events from Castle Rock, Colorado, to Whitefish and Missoula, Montana. 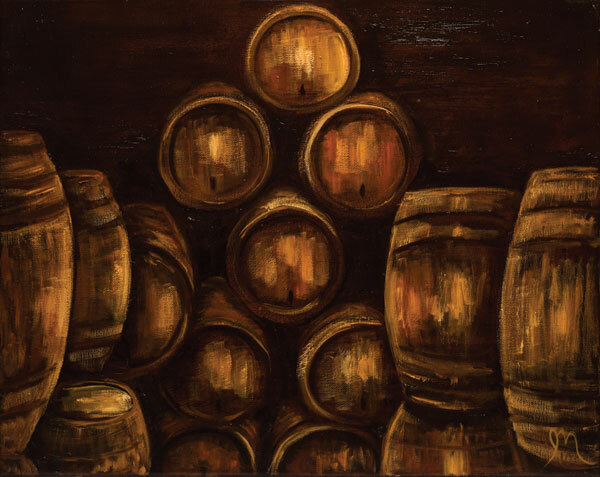 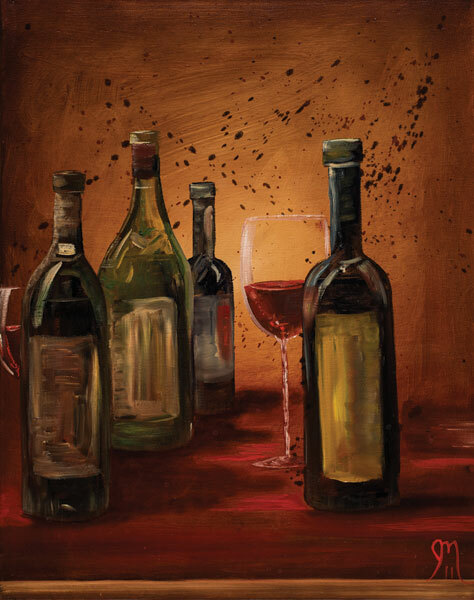 In her local community, Jodi has been very active, donating artwork to several events including the Grizzly Scholarship Association’s Wine Festival, Diggers Uncorked Wine & Beer Festival and Missoula Catholic Schools' BASH, and DREAM Adaptive Recreation out of Whitefish. 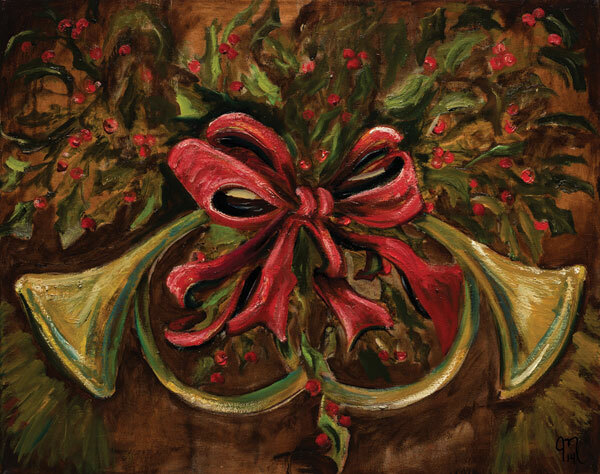 Jodi's artwork can be found proudly displayed in Missoula businesses. 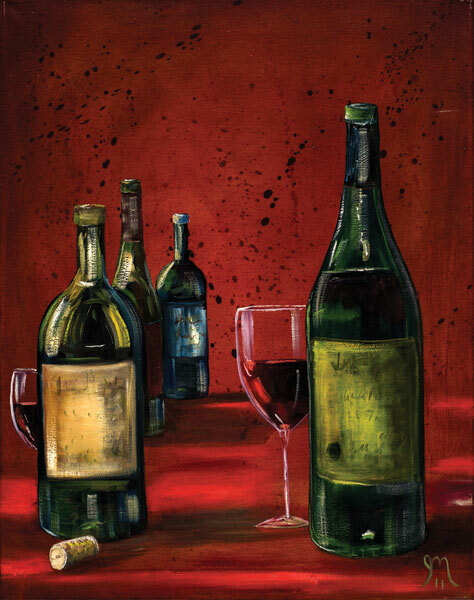 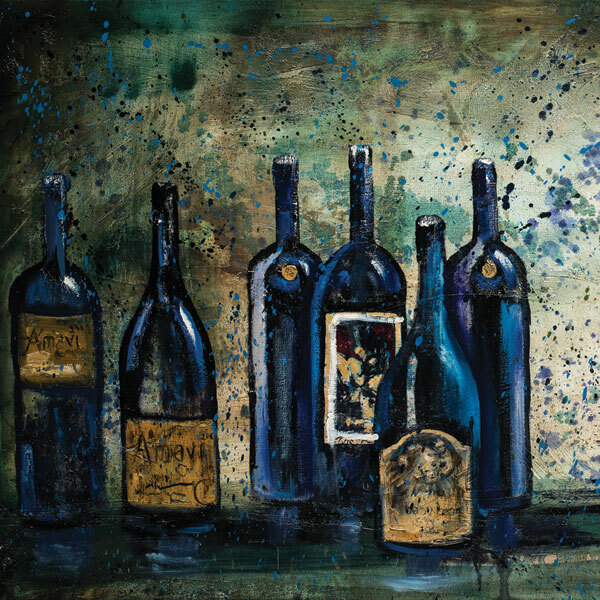 Her trademark wine bottle and Italian painting can be seen in Helena, Mt at Burt & Ernies Sommelier's Wine Bar and Irish artwork at The Stone of Accord Restaurant in Missoula, Mt. 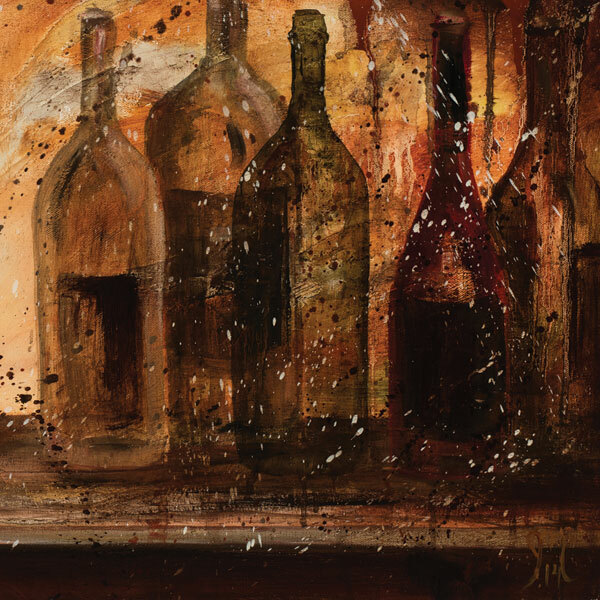 Jodi Monahan is a self-taught artist from Missoula, Montana. 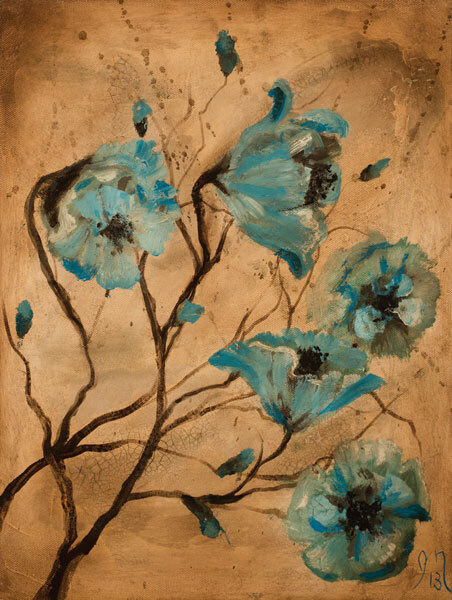 Jodi’s passion for painting was unearthed while she was designing a Touch of Tuscany room in her home and wanted a fresco painted. 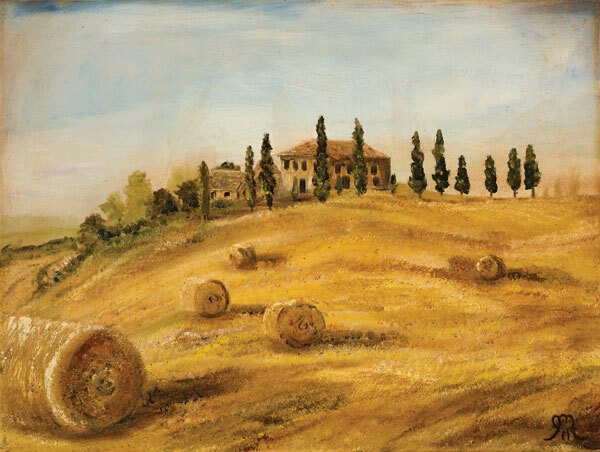 That project began a journey into painting, emphasizing on the exploration of anything Italian, with special attention paid to Tuscany and the colors the region brings to life.